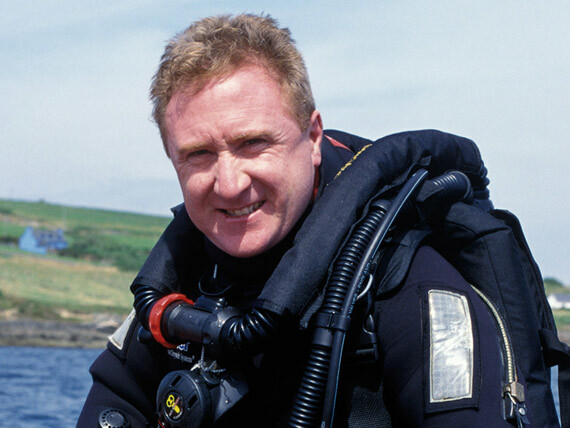 Dive travel specialists Oonasdivers have organised a photography special with award winning photographer John Collins next September. 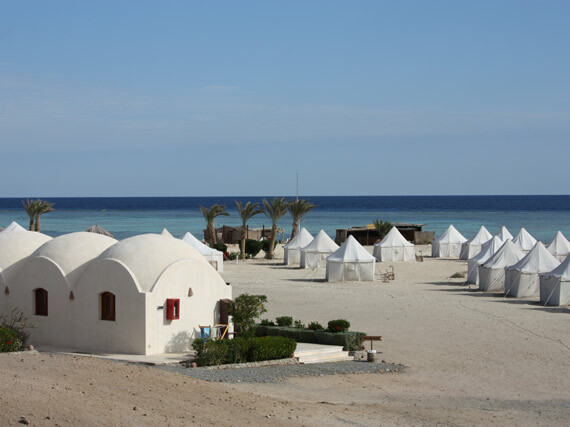 The week-long itinerary runs from 9-16 September 2015 in Marsa Shagra, Egypt. John Collins is an award-winning photographer, based in Kinsale, Ireland. Originally from Limerick, he discovered photography as a teenager and it has been a life-long passion since. 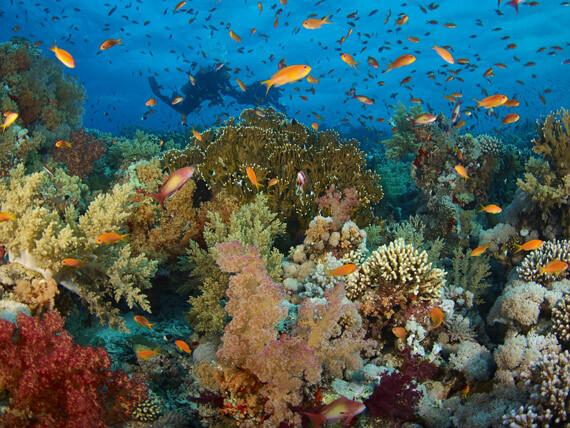 There are limited spaces to accompany John to Egypt for a week at Marsa Shagra, one of the best locations for unlimited shore diving, which lends itself beautifully to underwater photography. 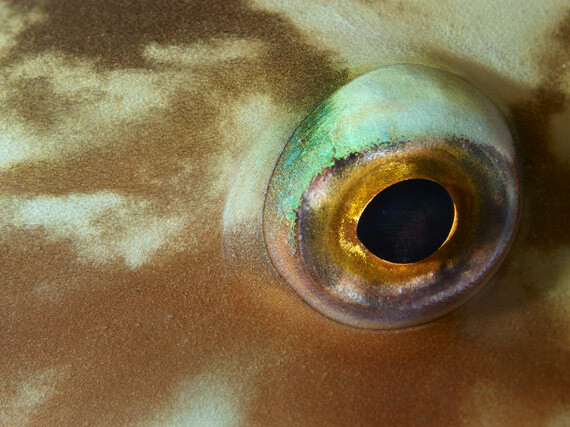 The photo special with John Collins costs from £1065 pp including flights, transfers, 7 nights full board and 5 days diving. Contact Oonasdivers today to register your interest via the website www.oonasdivers.com, email info@oonasdivers.com, or phone (01323) 648924.